A poster inspired by Avenger's Endgame. 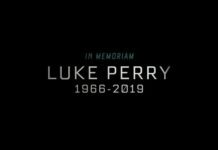 The ending of any show is absolutely paramount to its legacy. 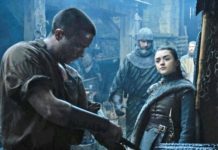 Season 8 of Game of Thrones is basically one huge six part ending for the cultural phenomenon, so we can examine it as such. 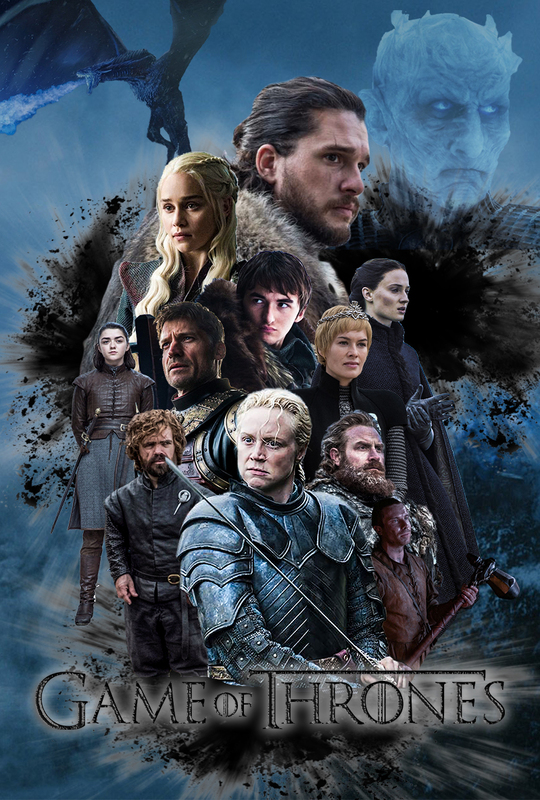 Since the last season was divided as one part moving pieces and one part ending subplots, this season starts: off slow and steady, reconnecting characters, establishing the situation and giving an overview of what’s to come. 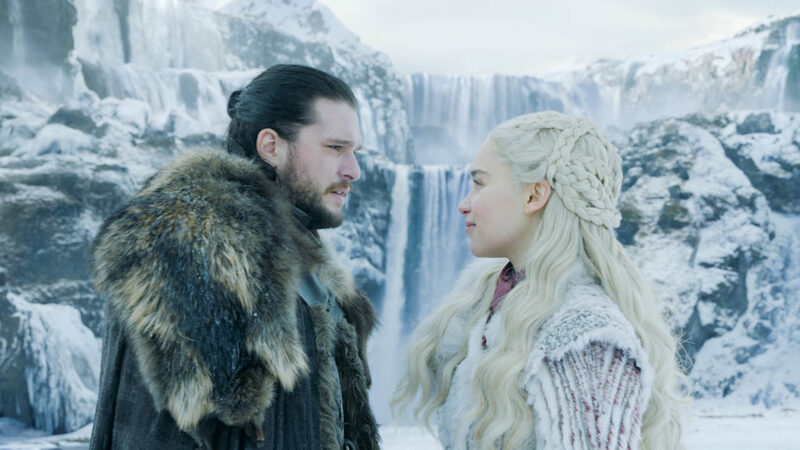 While both are popular, fans are still divided on who they think should end up on the iron throne, there’s more discussion about whether or not they should be together in the first place. The most fantastic aspect of this episode was the reunions. Working on two levels, we see these character reunite and just be happy that they’ve made it this far, and we as the fans are also reminded on how we feel about these characters and are reinvested. 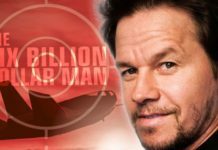 Character actions will be especially important this season, since the relatively smaller cast has been around for awhile, characters and fans alike have a side and are going to stick with it. In the past, there have been polarizing ideas on certain characters, but that’s mostly gone as we all root for our favorites to end up as the victor. 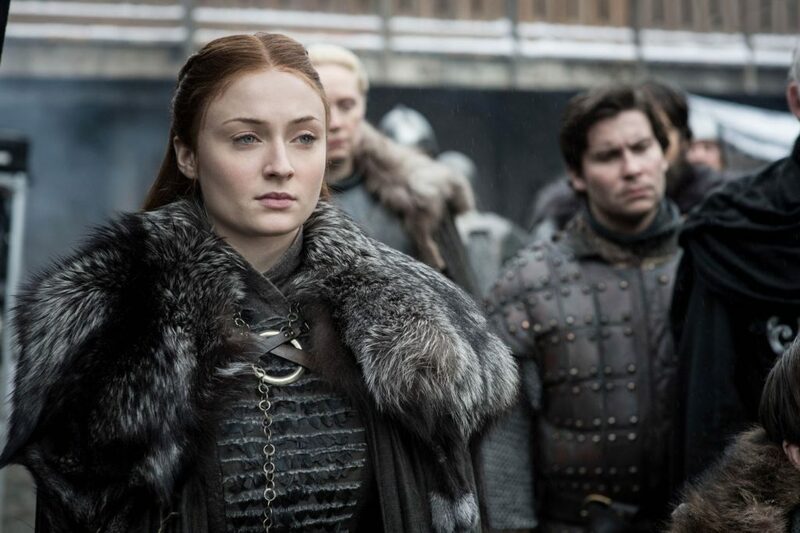 The character of Sansa has been polarizing in the past, with fans either calling her hero or a brat. Regardless of who’s right, every character this season will make a huge impact over the course of it. The Visual effects and set design/locations are par for the course, with the traditional GOT style embedded into the episode. Aside from that standard, there were some beautiful scenes that really benefited from the staging of it. 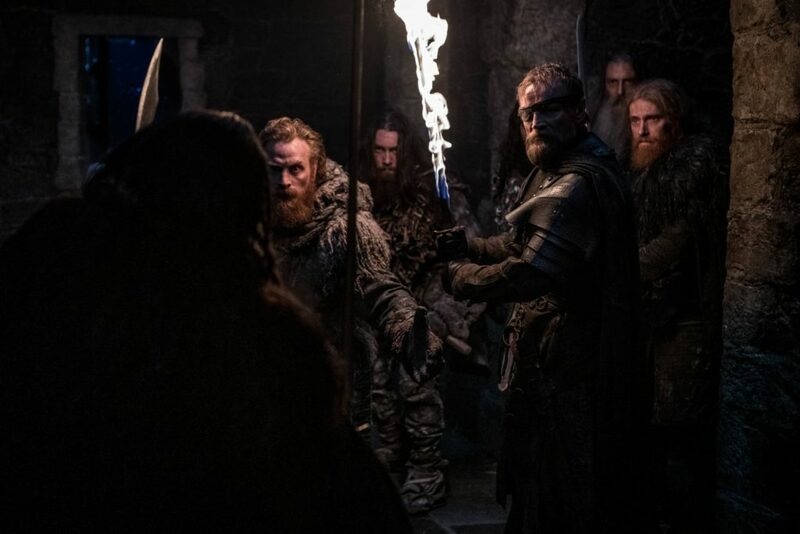 The staging , lighting and choreography are all classic GOT style, a great reminder of the gritty blunt visual’s we’ve seen in the North in previous seasons. Everyone really looked great, and the the divided A plot of the wall Starks / Daenerys and the B plot of Cersei in the south, really helped the audience comfortably settle back into the world. The performances of each actor bordered on the best we’ve seen and standard : with the long break from the last season muddying the ability to recognize. Still, the break did help give audiences a breather and the the reintroduction of this world and its characters are really effective because of it. While the episode seemed a little fan service-y ( speaking on certain scenes in the episode) It’s fine as long as it fits into the confines of the show, the narrative and writing of the show. This last season is one big last lap around the track, and everyone involved is ready for the fight. Game of Thrones season 8 is every Sunday, 9/8 p.m. ET on HBO GO, HBO NOW. What’s your opinion on the season premiere? Who’s your favorite and who should end up on the Iron Throne? Let us know down below! Next articleGod of War Celebration Week Kicks Off!